Nowadays, transport accounts for more than a fifth of CO2 emissions and 33% of energy consumption in Europe; as such, it is the main source of air and noise pollution in our cities. A particular focus has to be made on road transport sector, which contributes up to 75% to the overall EU transport pollution. The International Energy Agency (IEA) predicts that greenhouse gas emissions from transport will increase by 120% between 2000 and 2050. 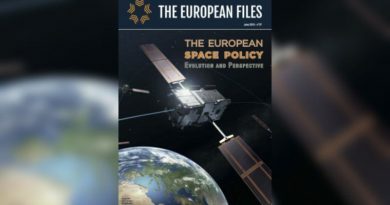 The automotive sector is a driving force of the European economy, which will have to adapt rapidly and find ways to increase its efficiency through battery, digitisation and automation technologies that will offer great opportunities to meet the challenges it faces and strengthen competitiveness at global level. Battery capacity is a key element of tomorrow’s transport systems. The European Battery Alliance, launched in 2017, fosters real synergies across the battery value chain in Europe. 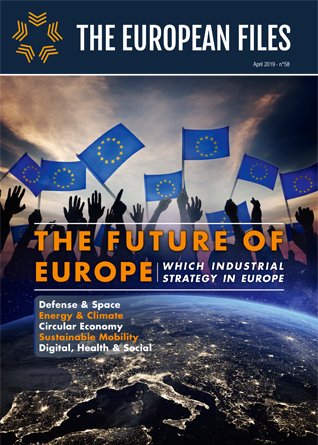 A strategic action plan for batteries was launched in 2018, covering investment, standards, research and innovation to create a strong industrial base for batteries in Europe. The Commission will invest €200 million in developing and producing the next generation of electric batteries. To ensure the successful transition, the Commission understands that it requires an update in transportation infrastructure as well as a renewal of industrial capacity. Infrastructure that responds to the emerging needs of electric cars will benefit road safety, urban mobility and the citizen’s sustainability impact. The European Commission’s recent initiatives aiming at improving the transport sector’s emission performance by setting performance standards for cars, vans and heavy goods vehicles culminated in a Regulation following an agreement between the Council and the EU in December. An action plan for a wider use of alternative fuels such as biofuels is also a key element in the decarbonisation of the transport sector. 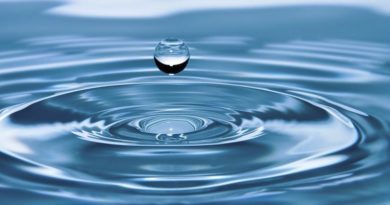 Hydrogen also offers a clean alternative to electrification for hydrogen trains and fuel cell electric vehicles. The development of several major intermodal infrastructure projects (rail and sea) is underway and can provide solutions to reduce our carbon footprint and help decongest transport in our cities. New mobility models will require a safer, smarter, multimodal, inclusive and more efficient approach. This means using data-driven analysis to serve the public and minimize stress at all levels. Whether with smarter infrastructure or greener metering, the integration of sustainable solutions across modes of transportation is integral to the reimagining of mobility across Europe. The transition to clean mobility requires a strong and targeted policy response based on agreed economic standards and instruments in order to benefit from industrial opportunities for the jobs of tomorrow. Most European citizens want cleaner and smarter means of transport in line with the ongoing energy transition. 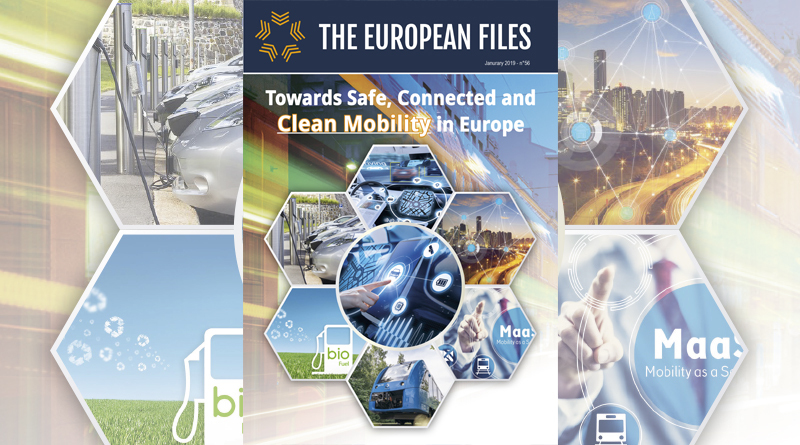 This issue of the European Files seeks to highlight the opportunities for growth in the mobility sector and the establishment of an eco-system of mobility infrastructures in Europe that will secure Europe’s leading position in future global competition. Markus Schlitt, CEO Intelligent Traffic Systems, Siemens Mobility GmbH. 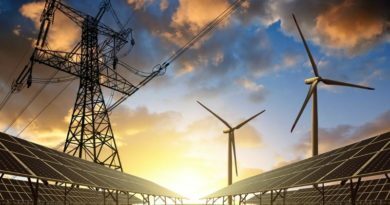 Electric revolution: imminent or illusion?